When we think of crawlspace waterproofing, we often think of how this is going to help prevent the growth of mold and the rotting of the structure of the home. However, high levels of humidity can result in even more damage than that. It can cause damage to your insulation. Insulating the crawlspace floor is important to prevent loss of energy. In many cases, insulation is fiber-based. When this insulation is exposed to high levels of moisture, it becomes ineffective. This is because it becomes wet and allows for heat to be conducted. You will spend much more in your energy bills to achieve a comfortable environment in your home as a result. In addition to this, when the fibers of the insulation take on moisture, they become heavier. This additional weight is difficult to support. The insulation therefore begins to sag and even compress in some areas. This results in gaps and openings in various areas which further degrade the insulation’s performance. 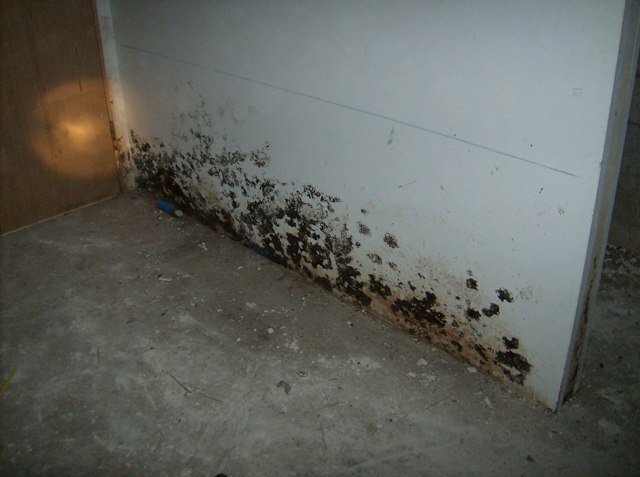 Thirdly, moist insulation provides the perfect breeding ground for mold and mildew. Once the insulation has been infested by mold, you will have to replace all of it. Moist insulation is a great place for mice and other pests to breed. Many people wonder if they can do away with the insulation in their crawlspace completely to solve the moisture and pest problems. You could do this only if you’re ready to contend with cold floors and a cold home. You will also have to spend a lot more to heat up the interior of your home in the winter as well as keep it cool in the summer. The best way to deal with this issue is to invest in comprehensive crawlspace waterproofing. Your waterproofing contractor will inspect the crawlspace to determine the extent of damage. They will also inspect the exterior of your home to identify possible sources of moisture. They will then proceed to clean the crawlspace. This will include taking out any damaged insulation and other debris. Your insulation will be replaced and the crawlspace encapsulated to keep moisture out. If any of the sources of moisture on your property need to be addressed individually, your contractor will do so or at least advise you on how to address them. Crawlspace waterproofing will ensure that your insulation remains intact and efficient so that you can enjoy a comfortable home with less effort.